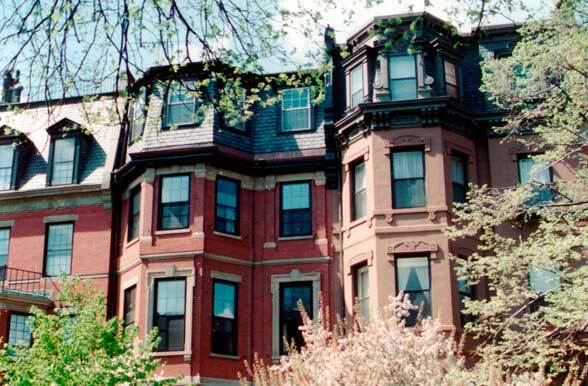 This generous 3,000 SF condominium was carved out of a late 19th century brick and limestone residence in Boston’s Back Bay. 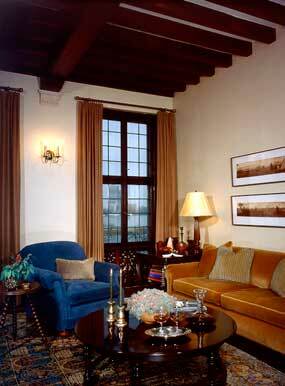 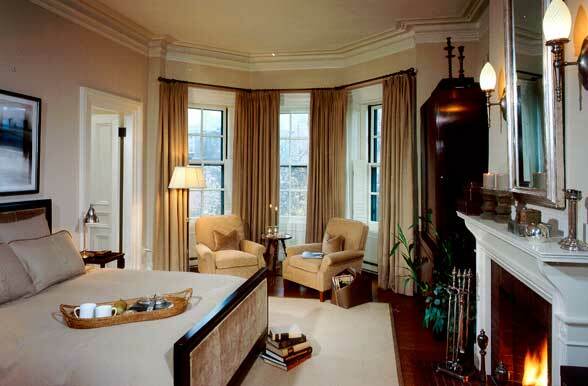 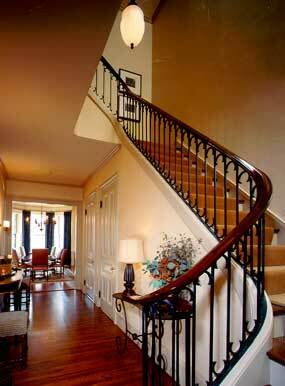 Existing Victorian details and strong early 20th century Revival style renovations became important design precedents. 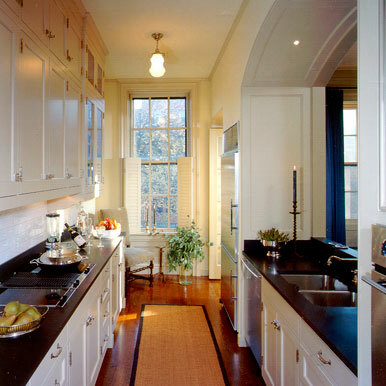 The new custom designed kitchen space was integrated with the original separate dining room by designing an expansive wood arched opening. 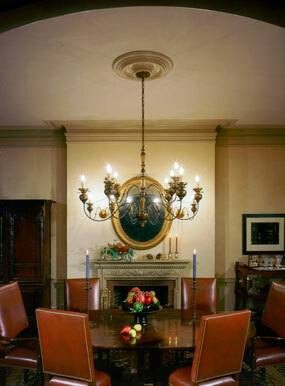 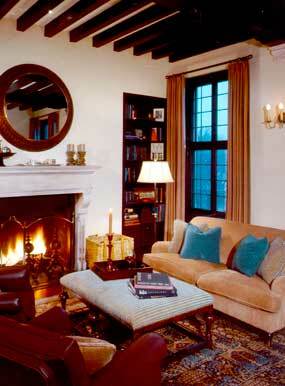 This gesture retains the period details while enhancing contemporary entertaining needs. 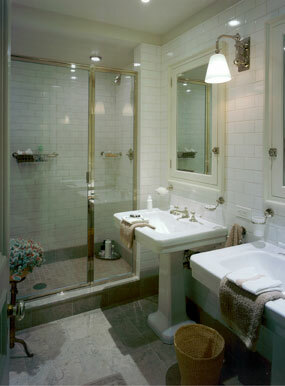 The powder room, guest bath and master bath were all gutted and redone in understated early 20th century style. 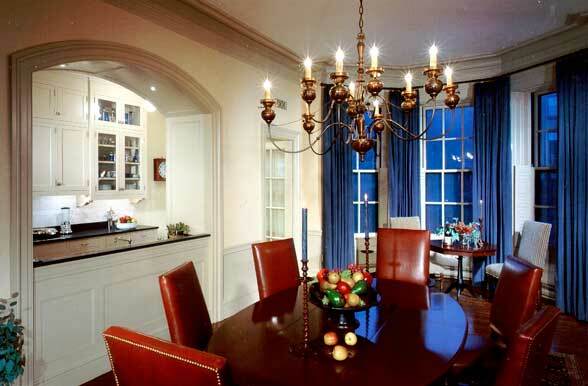 Complete interior design services were provided including new and restored lighting, custom furniture design, decorative painting, floor and window treatments, art and accessories.